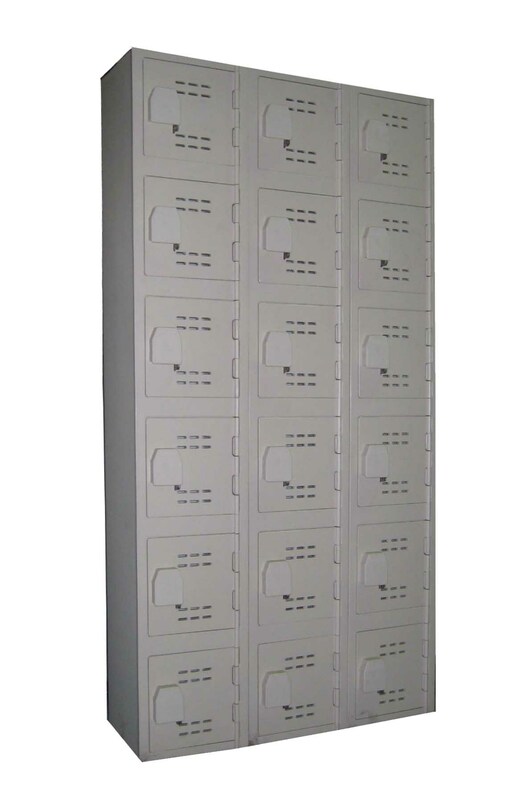 These New Plastic Lockers are available on www.buyusedlockers.com where they have a huge selection to choose from if we need additional supplies. Brand new and IN STOCK in six popular "Quick Ship" sizes and three color choices; ready to ship immediately. Additional sizes and colors are also available upon request. 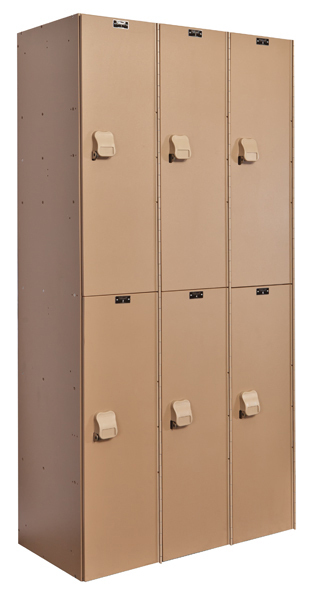 These are ideal in situations that require the utmost in moisture & corrosion resistance since they will never rust, even with exposure to harsh chemicals & water. 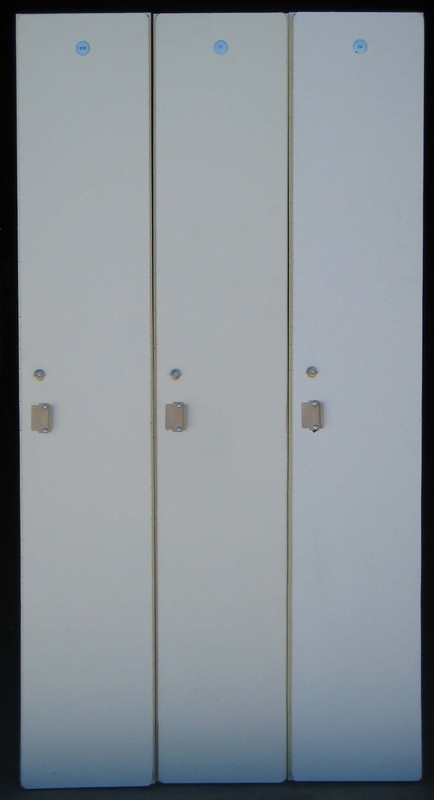 Solid plastic is durable and virtually unbreakable making them a much better long term investment than other metal storage solutions.